According to the United States Environmental Protection Agency (EPA), in 2013, Americans generated approximately 254 million tons of trash, and recycled and composted about 87 millions tons of materials. Americans are throwing out more than they are reusing, and many businesses are trying to swap those numbers around and provide consumers with more options and products that are actually good for the environment. Biodegradable take out containers equal less pollution in the environment, and cleaner, less toxic air to breathe. The creation of biodegradable plastics, paper and other materials do not inflict any harm to the Earth when recovering fossil fuels. In addition to much less aggravation done to the environment, this process also emits much less greenhouse gas and carbon emissions into the air. Non-biodegradable products require oil to manufacture, and according to the EPA, 42% of greenhouse gas emissions are from the harvesting of materials and food, production, and transportation of goods. To support the eco-friendly movement, look into using only biodegradable products for your business, such as biopak take out boxes, bags, coffee cups, and more. Compostable take out containers actually nourish the soil and provide cleaner, natural methods for fertilizing and growing our plants. Composting is the natural breakdown of organic materials into high quality soil that provides a bounty of benefits. Composting, whether it is from recyclable material or old food scraps, increases the nutrient content in soil, increases the soil’s moisture retention, eliminates the need for chemical and man-made fertilizers, and also prevents methane emissions from landfills, giving us and our environments cleaner air. A good example of compostable take out containers can be found in sugar cane fiber take out boxes which are fully recyclable, biodegradable and, of course, compostable. There are many plant-based sources that provide high performance without petro-chemicals so make the switch to compostable food containers and support a healthier environment. Reusable and recyclable take out containers mean less waste entering the landfills, and more room for agricultural growth and cleaner air. Recycling is the most effective way to reduce waste, because it eliminates the new production of materials in the first place. Making a new product requires a lot of energy and raw materials taken from the Earth. It must then be fabricated and transported to wherever it will be sold, furthering the amount of pollution entering the atmosphere. If you own a business in the food service industry, consider using only reusable and recyclable take out containers for your day-to-day needs and for customers. Choose to invest in eco friendly food packaging methods and encourage others to do the same. There are simple switches and decisions everyone can make every day that all lead to a healthier Earth and cleaner air, starting with the types of products we use in our businesses. For more products and ways you can create a completely environmentally-conscious business, check out MrTakeOutBags.com, a company making eco-friendly the “newest” thing. 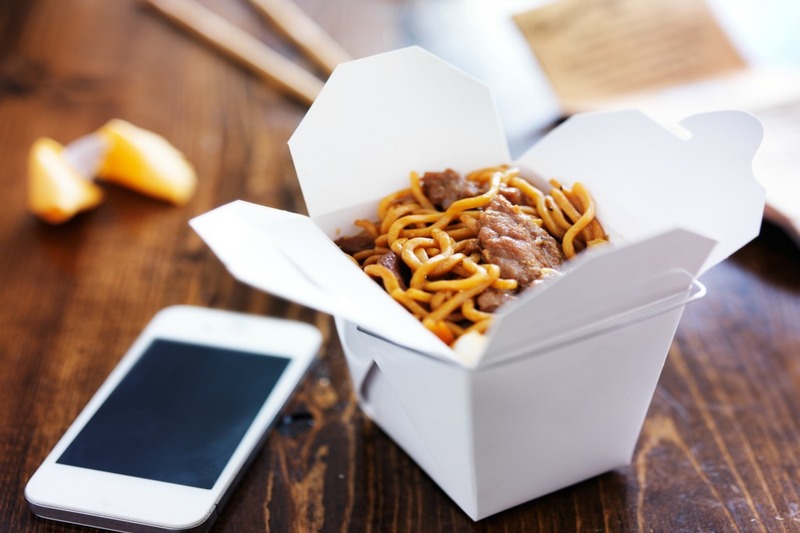 Next Article: Bio Pak Take Out Boxes vs. Twin Lock Takeout Boxes – Which is Better?